Trapp Family Lodge is a unique, four-season resort specializing in European-style accommodations and cuisine, spectacular mountain vistas, upscale amenities, and outdoor activities. We are a family-owned business celebrating 50 years of welcoming guests to our resort. We pride ourselves on providing a consistent commitment to excellence in the products and services that we offer. Please complete an application or view a list of current opportunities at the link below. You must complete an application using a Laptop or Desktop Computer (mobile devices are not supported). Please use Google Chrome as other browsers may not work properly. Please contact hr@trappfamily.com with any questions. An important part of our mission is to attract, retain, and develop the best talent in the hospitality industry. Our employees take pride in our unique history and work hard to provide our guests with an outstanding vacation experience. We value our employee’s teamwork, motivation, and professionalism allowing us to provide an exceptional guest experiences. 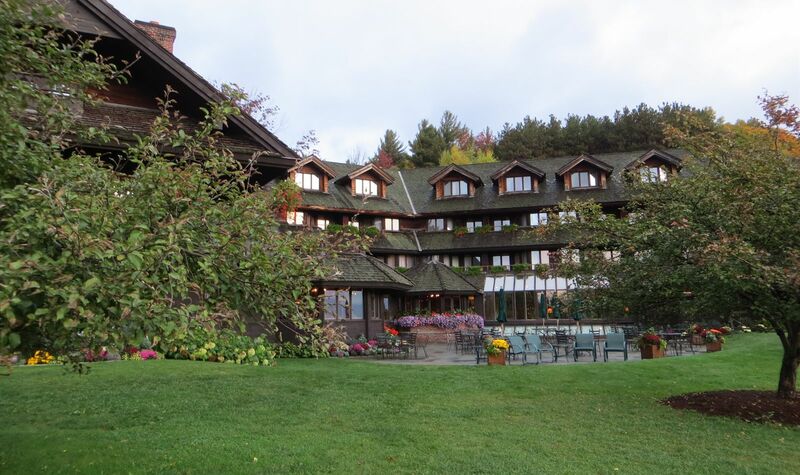 If you are a people-oriented professional who enjoys the surroundings and excitement that only a world-class resort can offer, you owe it to yourself to consider how much Trapp Family Lodge can enhance your career path. We invite you to explore the career opportunities available to you at our resort and become part of the Trapp Family Lodge team!